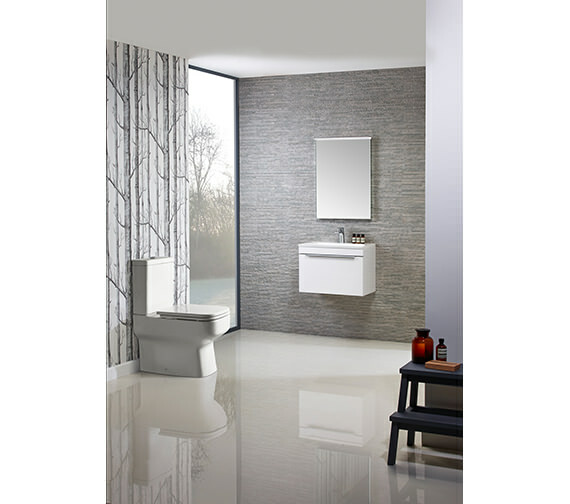 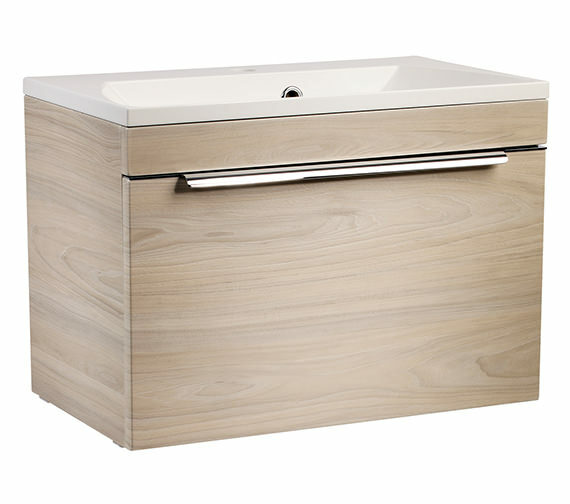 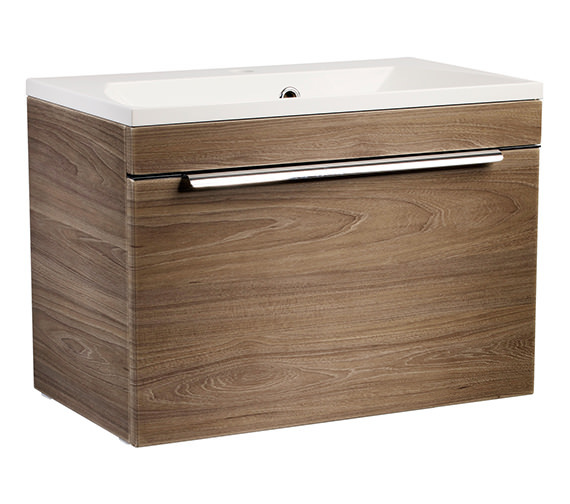 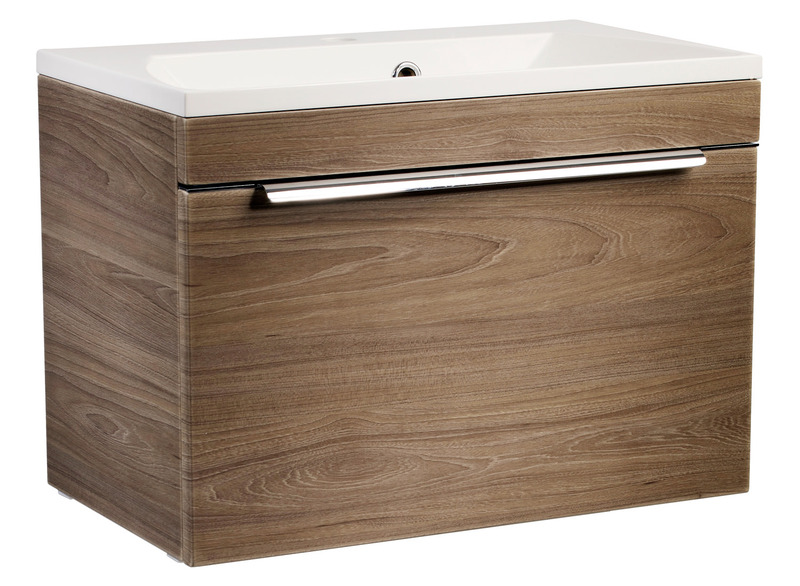 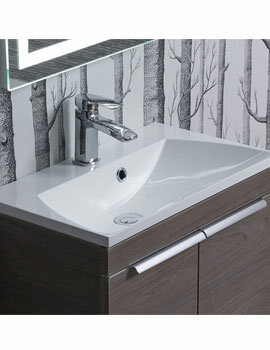 Lend a touch of contemporary style to the wash area by installing this Cypher Unit from Roper Rhodes. 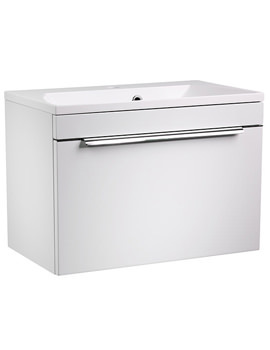 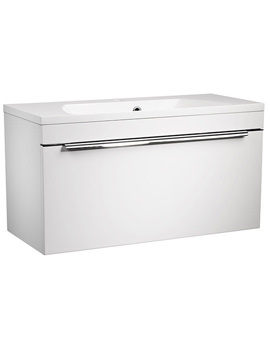 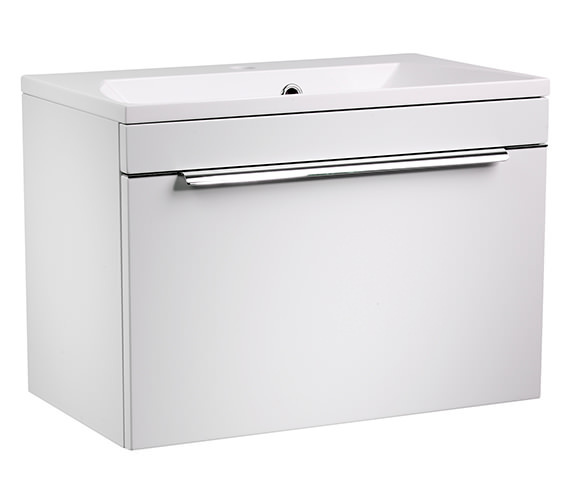 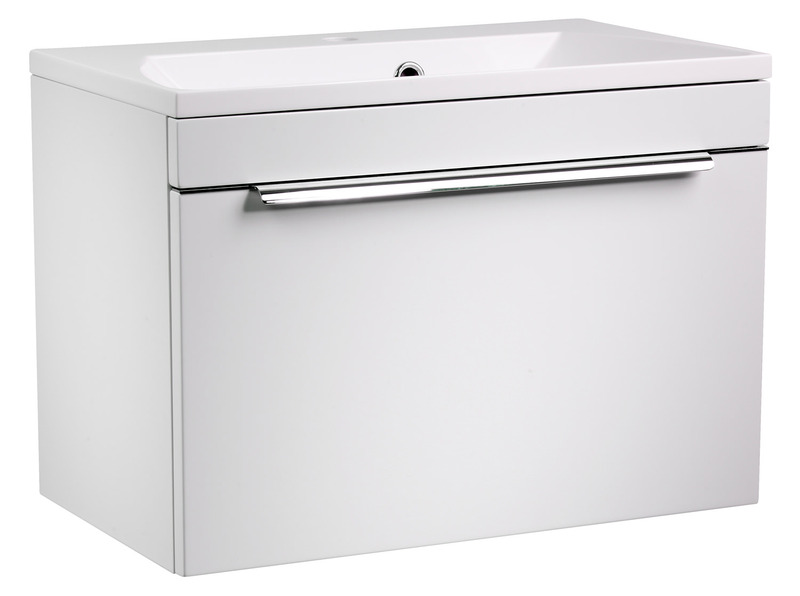 The meticulous creation, features low profile drawer runners and soft-close drawer, to place your bathroom utilities neatly and at handy reach. 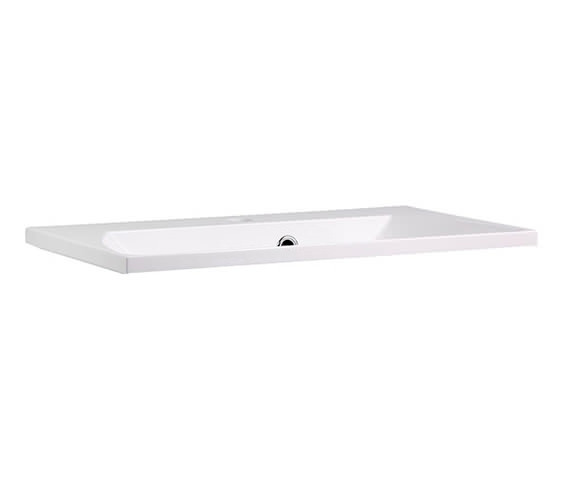 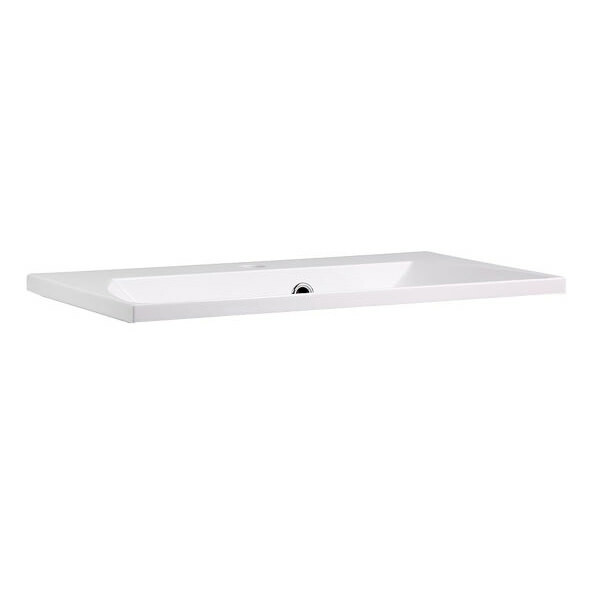 It is supplied with an Isocast basin with one tap-hole, made from tough, resilient gel coated resin. 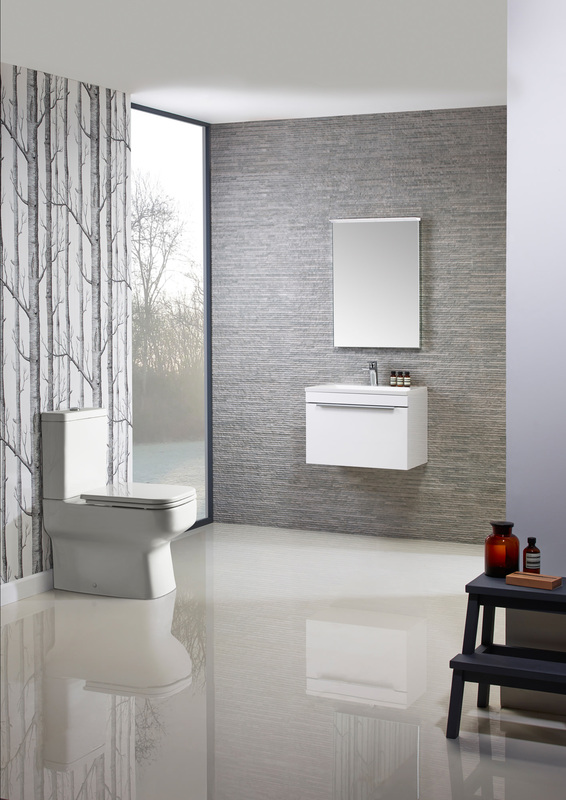 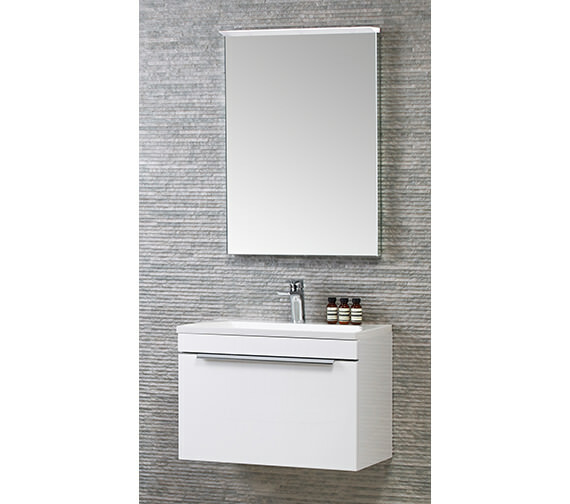 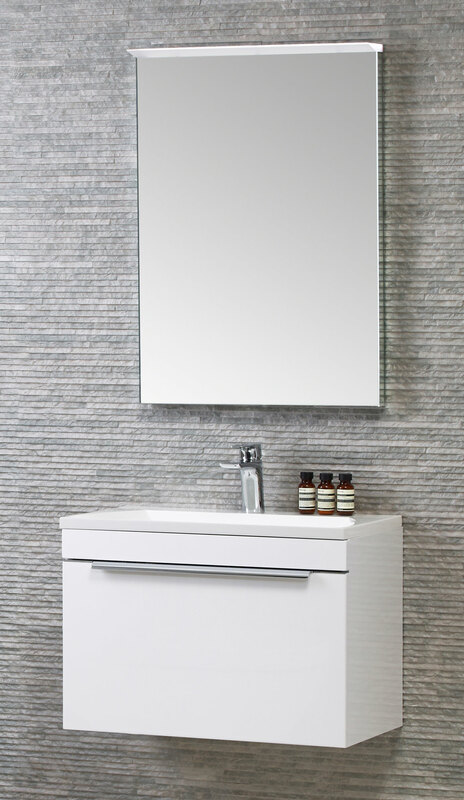 The vanity unit in glossy white exudes style and complements the other style settings. 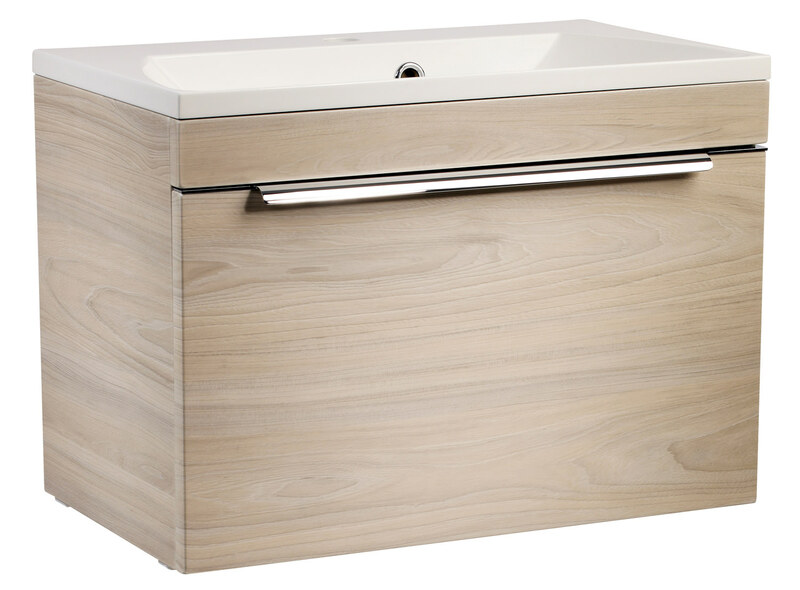 This strong and durable fixture is effortless in installation and easy-to-clean.